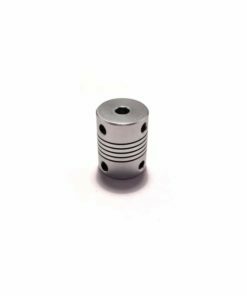 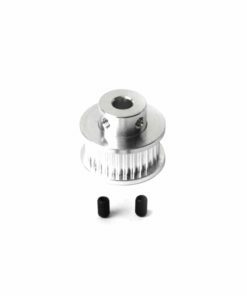 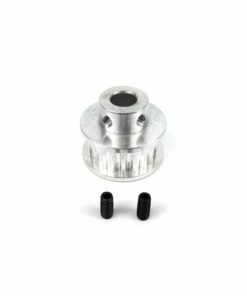 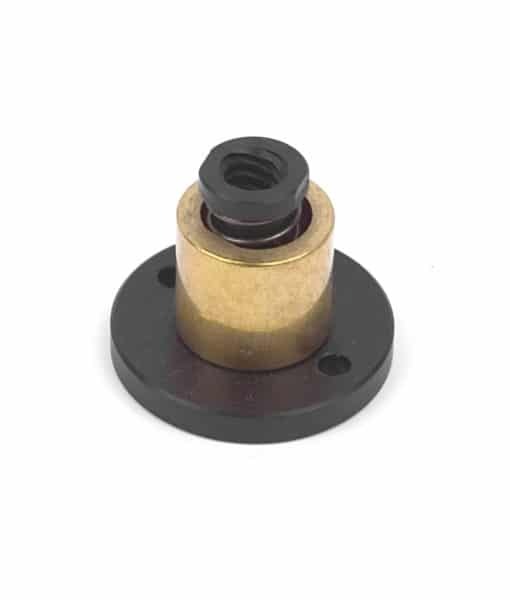 If you require a backlash free system for your 3D Printer or CNC Machine, then this ACME Anti-Backlash Nut is the ideal choice. 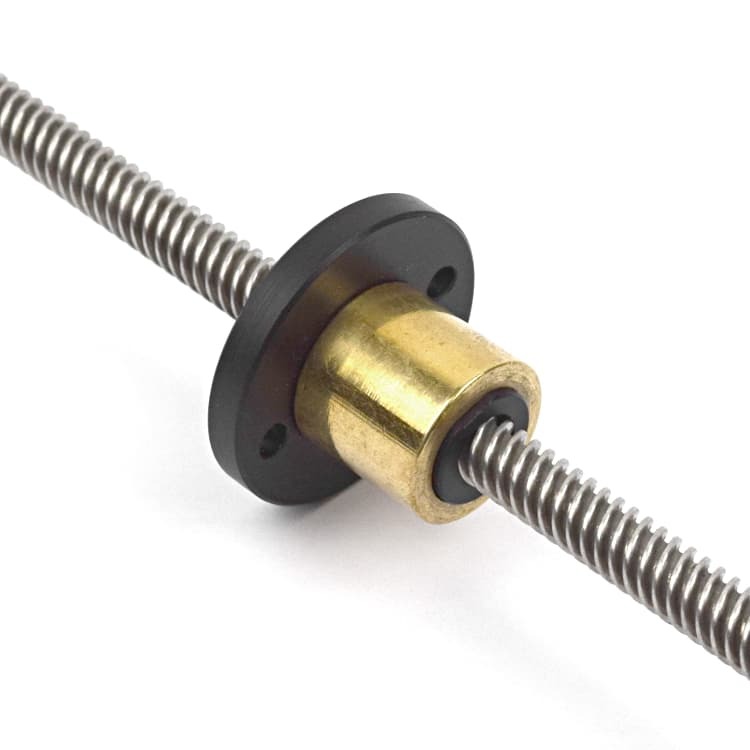 With a normal ACME nut, there will always be some play between the thread of the ACME lead screw and the thread of the nut. 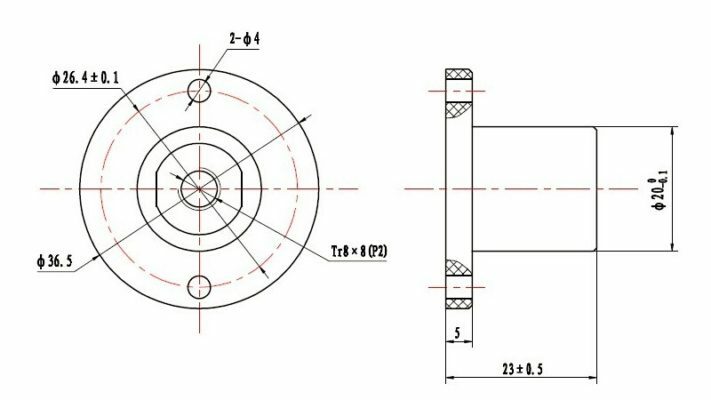 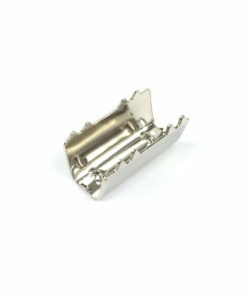 With this anti-backlash nut, there is a steel spring that sits in the main body and is compressed by the nut inset. 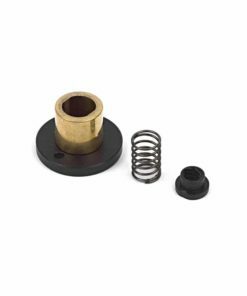 This spring removes any play, providing an accurate system. 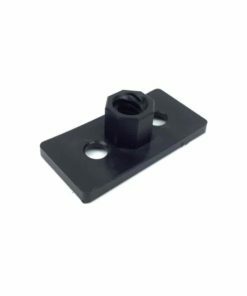 This Anti-Backlash ACME Nut block should be used in conjunction with a 2mm pitch, Tr8*8, 4 start trapezoidal lead screw. 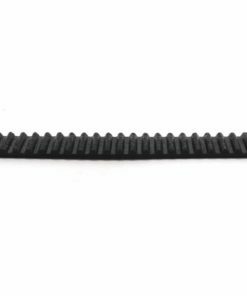 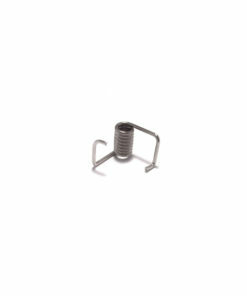 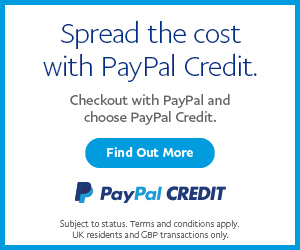 We sell a compatible ACME Lead Screw in multiple lengths.